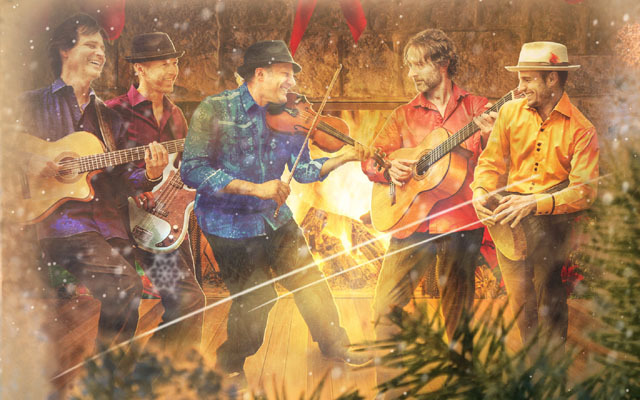 Celebrate the season with an adventurous musical trip around the world! 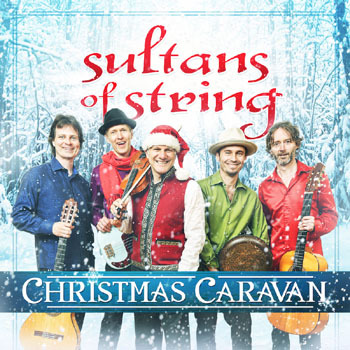 3x JUNO Award nominees/3x CFMA winners Sultans of String deliver an exuberant performance featuring band originals, world-music inspired classics, and seasonal favourites to warm your heart on a cold winter’s night. From fiery fiddle tunes to a Caribbean sleigh ride, this surprising and delightful holiday fiesta heats up when Sultans of String bring their signature sound to well known gems such as Jesu, Joy of Man’s Desiring, The Huron Carol (with newly-translated Indigenous lyrics), a djembe-driven Little Drummer Boy, a Feliz Navidad ska party, a Turkish twist on Greensleeves, as well as a Gypsy-jazz inspired Django Christmas, and a Rumba Flamenca-fuelled Jingle Bells.